Working with one site via PHP CURL library recently, I met strange error. Site returned nothing to my CURL request from PHP code, but worked fine for the same URL via browser. What the mysticism was happened there? I started my research. Setting its value to TRUE forces CURL to output verbose information. It writes output to STDERR, or the file specified using CURLOPT_STDERR. 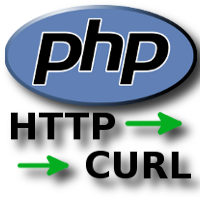 Recently I met with one annoying thing during work on the small PHP programming task. 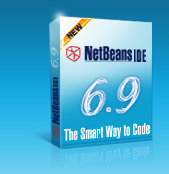 My favorite IDE for PHP development NetBeans failed to connect to the PHP debug library xDebug. 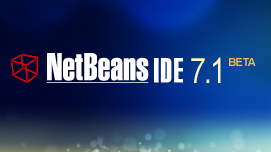 It just shows “NetBeans XDebug waiting for connection message’ in the status line for long time. See the example on the image below. What is going wrong? 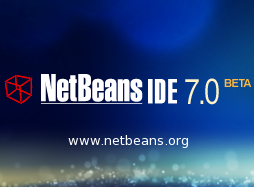 I tried to recall what I did recently with my box and what could be the reason of such a pity that I could not use more built-in NetBeans PHP debugger. Yes, I installed system updates including (FireFox libraries) for my Ubuntu. 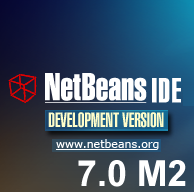 Little earlier I moved to NetBeans for PHP 7.0. May be something wrong is in my setup? 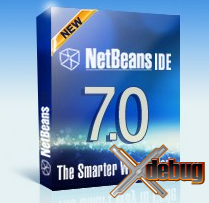 I raise accesible manuals, digged the Net, triple times re-checked depended settings. All of them were in the right state, but Ubuntu-Apache-PHP-NetBeans bundle still not allowed me to debug PHP scripts in the habitual, effective and convenient way. For any case I restarted Apache 1st, then reboot the whole system. Nothing helped.